Looking to book accommodation for a family get together, special celebration or a wedding? 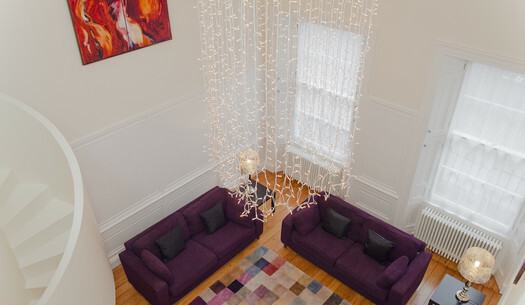 Our luxurious Edinburgh apartments provide the ideal solution for larger groups. We can cater for up to 16 guests in the same location.